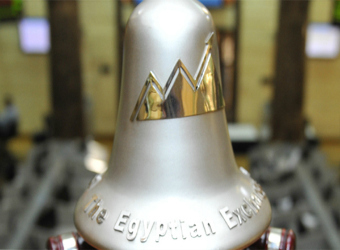 Egypt’s main stock index, EGX 30 edged up 1.6 percent in a week, closing on Thursday at 13,683 points. The country’s stock market recorded weekly gains worth 7.7 billion Egyptian pounds ($424.6 million), closing at 686.339 billion pounds during the closing session of Thursday, from 678.625 billion pounds at the end of a week earlier. In addition, the mid- and small-cap index, the EGX 70 jumped 6.3 percent in a week closing at 609 points during Thursday’s session, compared to 573 points at the end of a week earlier.